3.2" LCD screen, a 16.2Mp 36 x 23.9mm CMOS sensor and an EXPEED3 image processor. The standard ISO range for the camera is ISO 100 - 12,800. 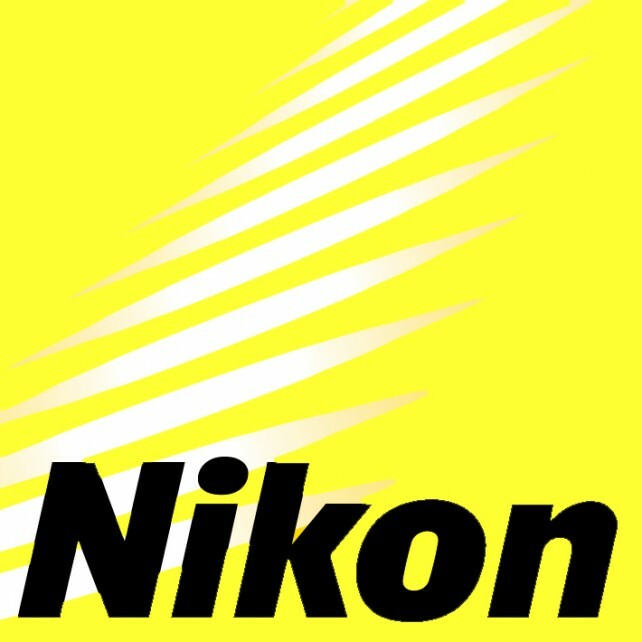 Records in RAW, JPEG, TIFF, and RAW + JPEG files, and is compatible with NIKKOR AF-S and AF-I lenses. There are 51 auto focus points, an AF mode selector switch, fast AF point selection, and the D4's high-speed shooting option of 11 frames-per-second will ensure you never miss a shot again.